If you have questions about the Military Spouse JD Network, please contact us via the form below. You can also find us on Facebook, LinkedIn, and Twitter. Our mailing address is P.O. Box 1175, Fort Myer, VA 22211. For media inquires, please contact MSJDN Communications Director Maria Campbell at communications@msjdn.org. Before submitting an inquiry via this form, please note that MSJDN is a professional association and does not offer legal advice. 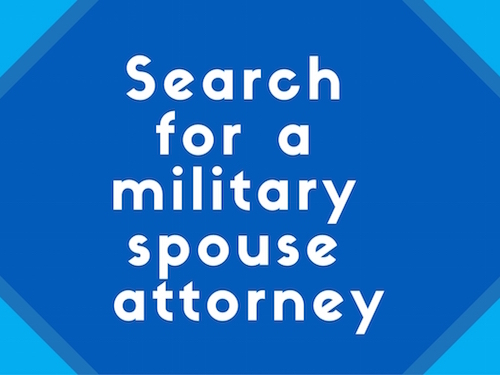 If you are in need of legal assistance, you can find a military spouse attorney through our public directory. Many JAG offices and bar associations also offer assistance or referral services.